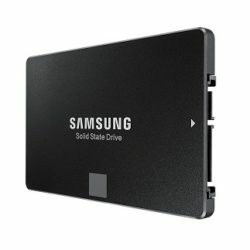 If you are seeking for Hard Drives for your personal PCs computer or laptop then PCDI is surely one of the best choise. 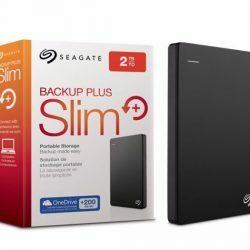 The store offers you many kind of different Hard Drives from Internal 2.5″ & 3.5″Hard Drives, External Portable Hard Drives and Solid State Hard Drives which is at the cheap and low price. 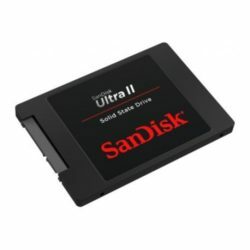 Check out our products, Hard drive disk for sales and can order online or buy directly at store in Melbourne Australia. If you are from Sydney or anywhere on the world, don’t hesitate to contact us. 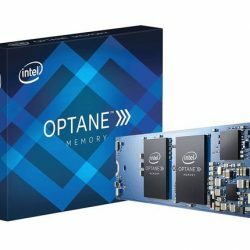 View Cart “Intel Optane Memory 16G M.2 Memory” has been added to your cart.